Avid readers and writers of all levels! You’re invited to join this FREE event as nine published Christian authors discuss their books, writing processes, and publishing journeys. · Guests will have plenty of opportunity to ask questions. 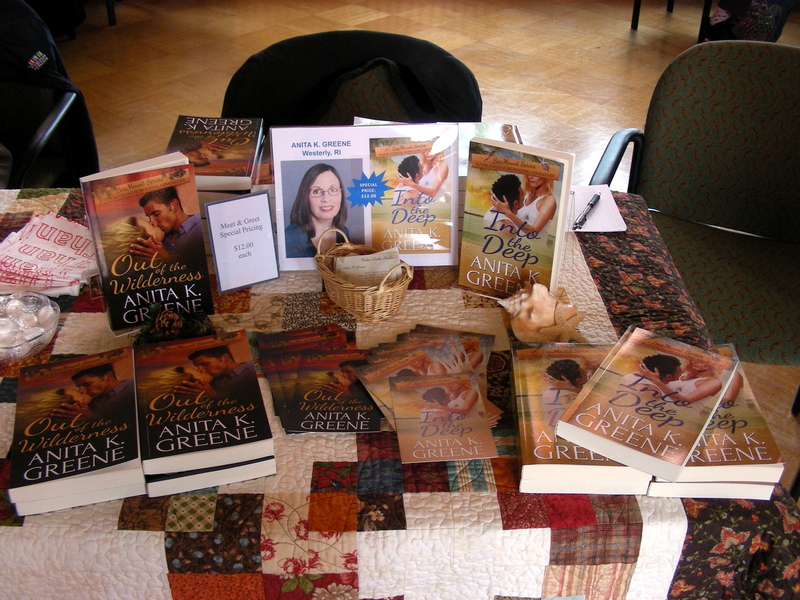 · The authors’ books will be available for purchase, and they will be pleased to sign a copy for you. · Light refreshments will be served. · It’s FREE, but please register online at http://tinyurl.com/mqf8tut so we know how many to prepare for and welcome. I will be at this event (along with several other vendors) signing my books and selling handcrafted items made from old cutter quilts. Hope to see you there! Times and Program to be announced! 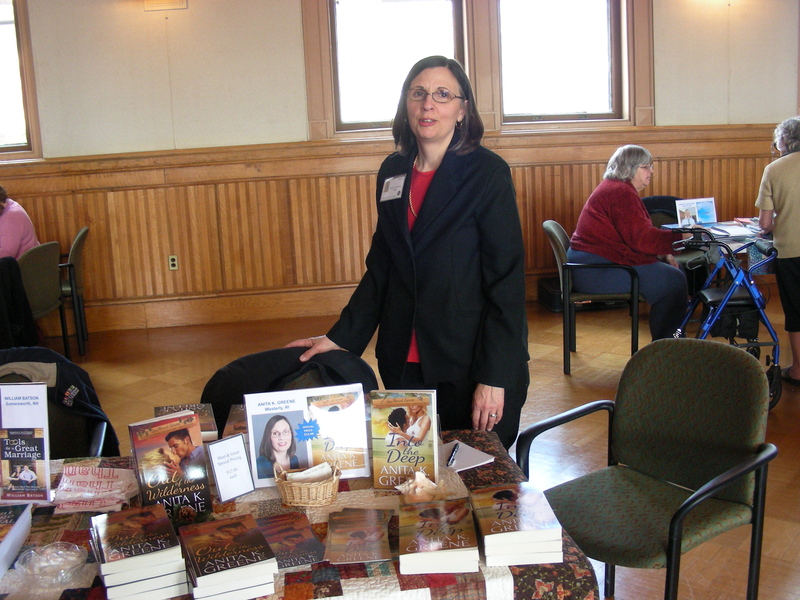 In conjunction with the Association of Rhode Island Authors the Edward King House invites you to meet and greet our local authors who will offer their autographed books for sale. Admission is free and open to the public from 4pm to 6pm at the Edward King House. No reservation Necessary. For a list of participating authors, click here! DOOR PRIZES: Multiple Reader-Themed Prizes including a Barnes & Noble NOOK!